If heaven really were a place on earth, then this would be it. And I’m not just talking about for me (despite being a crazy dog lady). 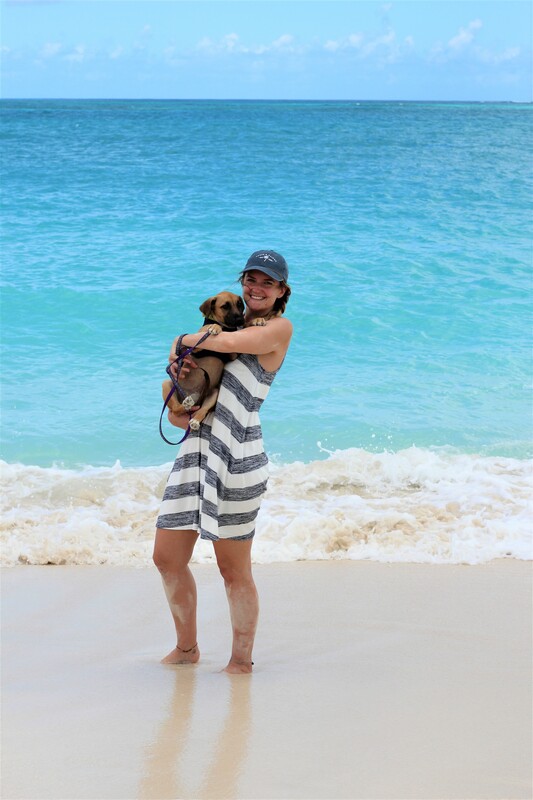 I’m talking about for all the puppies ever born stray on this gorgeous tropical island. 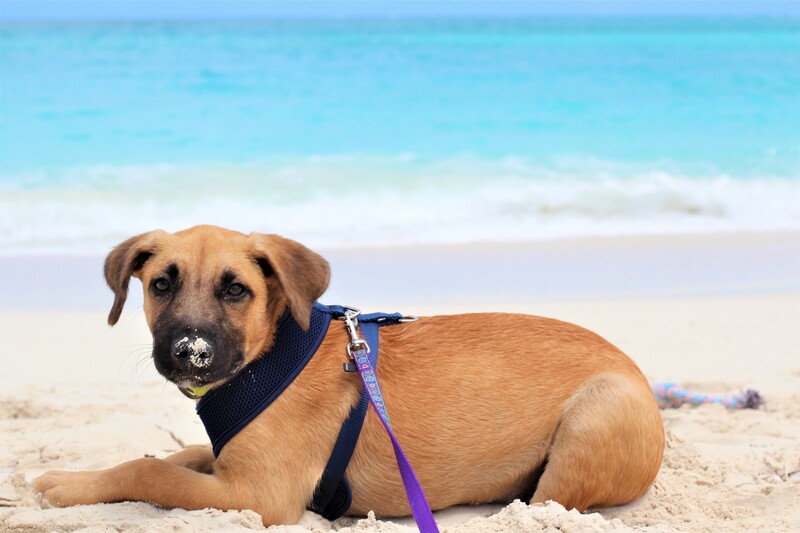 My recent visit to Turks and Caicos was certainly not my first visit to Potcake Place. Believe me, as soon as I heard about the existence of such a treasure, I was there, queuing on the doorstep to learn more. I was the girl peering through the window at 9am, an hour before opening, waiting for the puppies to be prepared for their morning walks. Before I go on. This is not a tropical island excursion. It’s not a matter of borrow a puppy, play on the beach and take wonderful photos for your Instagram. Firstly, I must tell you about the potcakes themselves. 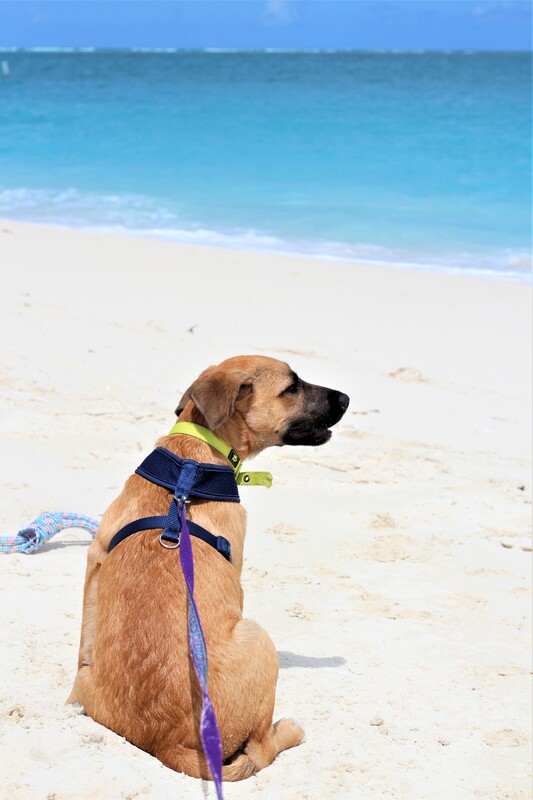 Potcakes are a mixed breed dog, native to the Caribbean islands. Although potcakes can vary in appearance they almost always have a glossy, smooth coat, big, flopped over ears and a gentle and charming nature. The name ‘potcake’ refers to a time gone by when families would feed the dogs with scraps of the rice and beans mixture from the bottom of their cooking pots. 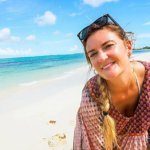 On my recent trip to the Turks and Caicos Islands, I was lucky enough to catch up with owner and founder of Potcake Place. Jane Parker-Rauw told me that although Potcake Place became a registered charity in 2010, she had, in fact, started taking in puppies from the street years and years prior. She immediately restores my faith in humanity and today, Potcake Place adopts out around 500 puppies a year. When I visited, they had nearly 100 puppies on site. 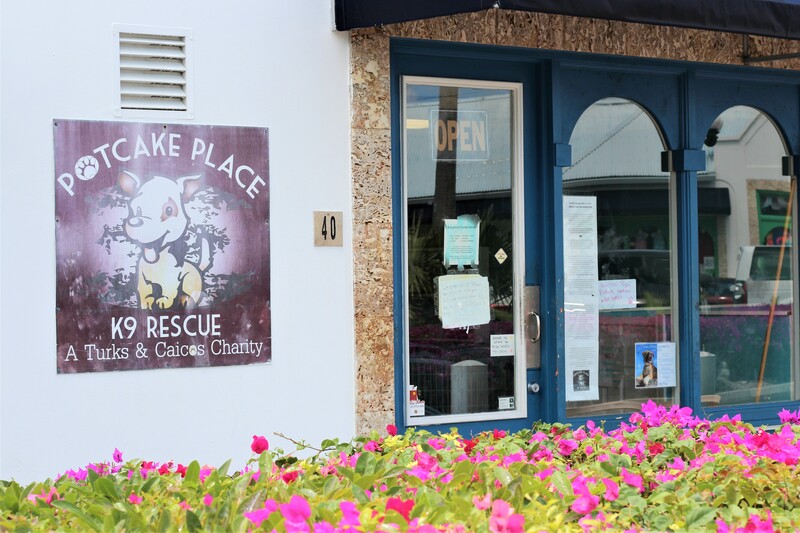 Potcake Place is a rescue center and registered charity fully run by volunteers. Sometimes the pups are found by volunteers, other times they are brought in by members of the public or even left on the doorstep. Every single puppy that finds themselves in Potcake Place is guaranteed love, and eventually a new home. These new homes are sometimes on island, but, more frequently, they are in the USA or Canada. 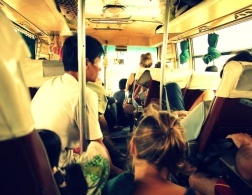 Sometimes potcakes even find themselves travelling all over the globe to their forever home. Every morning the volunteers prepare the puppies for their ‘socialization walks’. 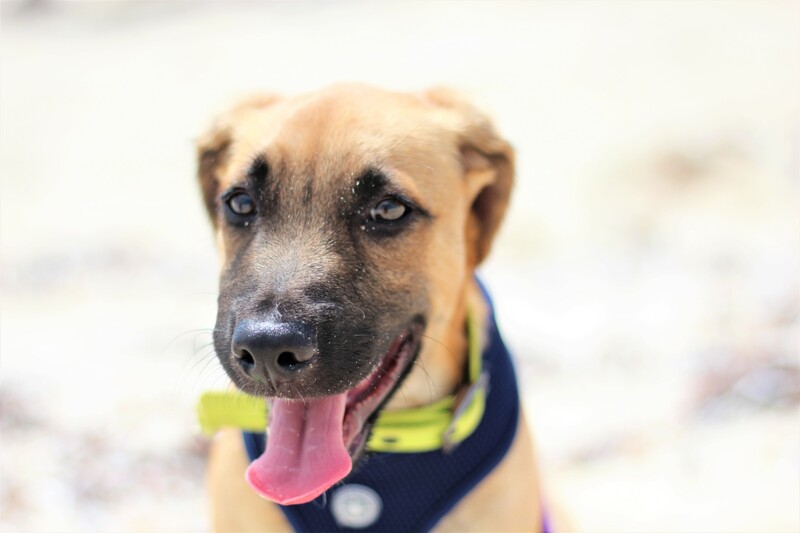 Once a puppy has received their first few vaccinations it’s the perfect time to get them used to their collars and leads and get them out socializing with other dogs, families and, of course, the beach! There’s no charge to walk a puppy, but you cannot choose one and there is no guarantee you will get one. Some days there are 20 pups that need walking, other days there are 2. The volunteers at Potcake Place have a systematic way of allocating puppies to puppy walkers in order to mix up their socializing skills. Jane told me they have found these socialization walks to be invaluable in the puppy’s development process, allowing them to play and socialize with new people in different environments, leading to a higher chance of finding their forever homes. 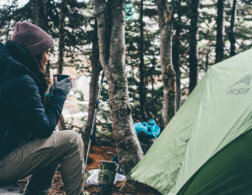 She also emphasizes to wannabe dog walkers, that these socialization walks are for the puppy only, and please be understanding if no puppies are available for walking on any day. 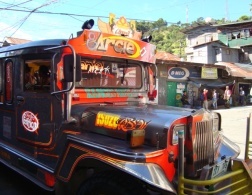 Again, she tells us, “this is not an excursion”. Potcake Place opens at 10am, every morning on Monday through to Saturday and its worth noting that wannabe puppy walkers often queue outside so you should arrive early. If you’re lucky enough to be allocated puppy, you can fill in a form and usually take them for 1-2 hours. The volunteers will give you careful instructions on the puppy and provide you with water, treats, poop bags and toys. It’s important to be responsible, the beaches can get very warm. …and…if you fall in love with your puppy you can make an application for adoption. Jane is keen to inform me that Potcake Place is extremely careful about who adopts the puppies. She outlines the lengthy adoption process for me and it really involves all kinds of steps, from contacting the potential new owners’ vet and landlord amongst a whole load of paper work. Jane and the other volunteers care so much about the puppies at Potcake Place that they frequently turn down applications if there is any concern at all. Potcake Place doesn’t stop at rehoming. 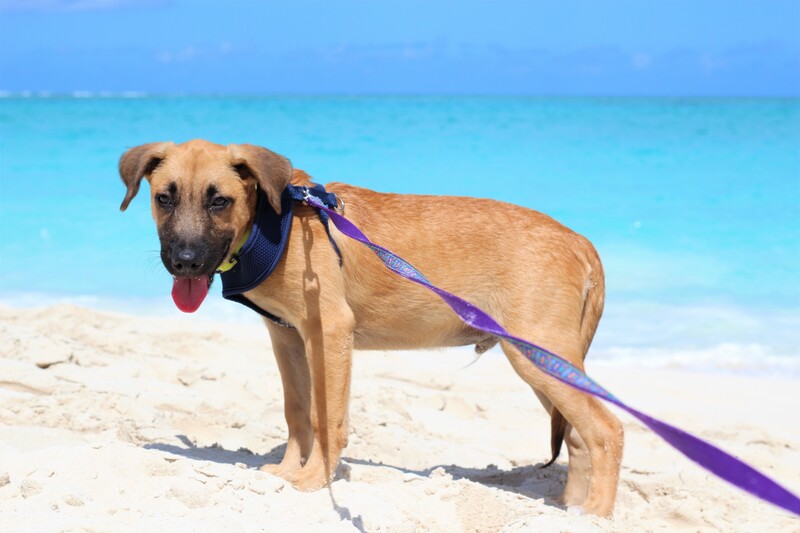 It also works to educate dog owners, as well as neutering and spaying older dogs in a bid to see a decrease in potcakes on the tropical streets of the Turks and Caicos Islands. Potcake Place relies solely on charitable contributions, why not donate some change? Potcake Place opens Monday-Saturday 10am-4pm and is closed for puppy lunch and nap between 1pm-2pm. 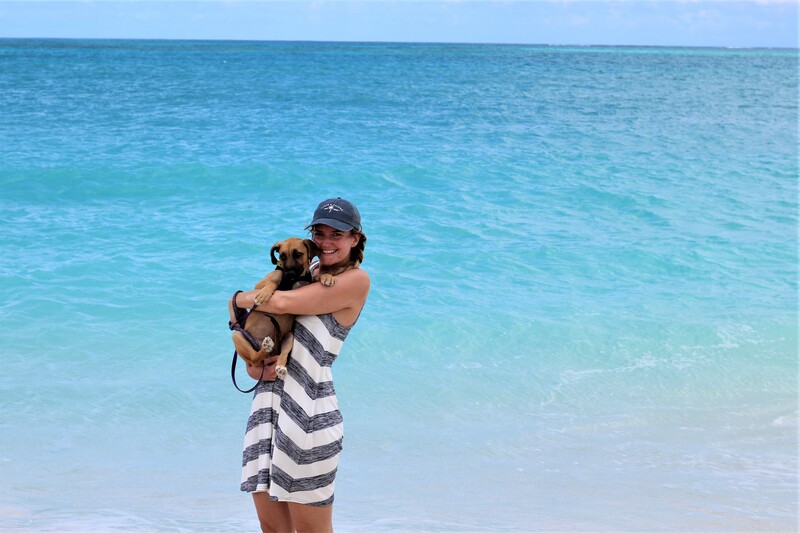 I bet if the Turks and Caicos Islands weren’t already on your bucket list, they are now!